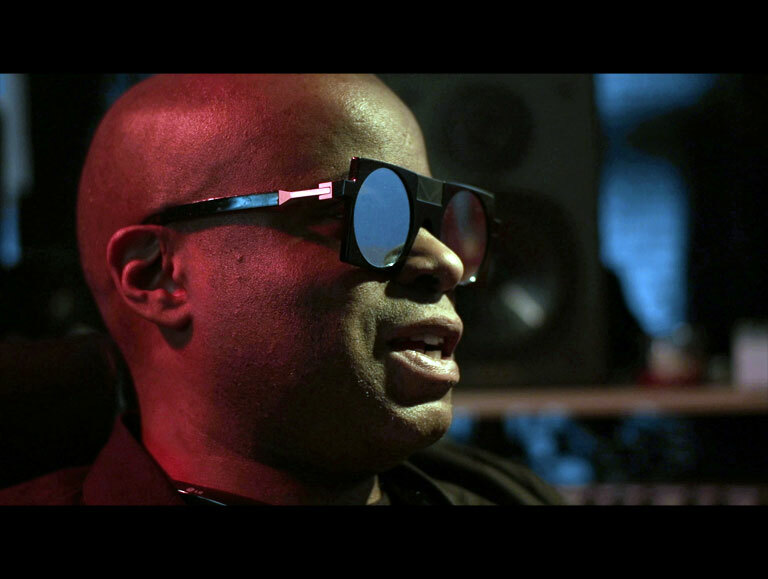 Filmmaker Jacqueline Caux takes anintrospective look at four pioneers of Detroit Techno and the trials and tribulations each experienced as they rose through the ranks of electronic music to become some of the most respected musicians in the genres’ history. 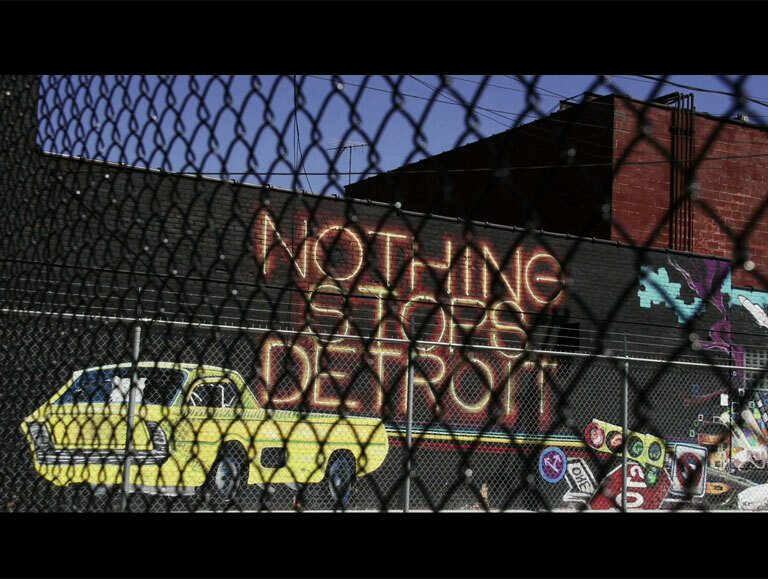 Their independent labels have allowed an underground culture to resonate worldwide. 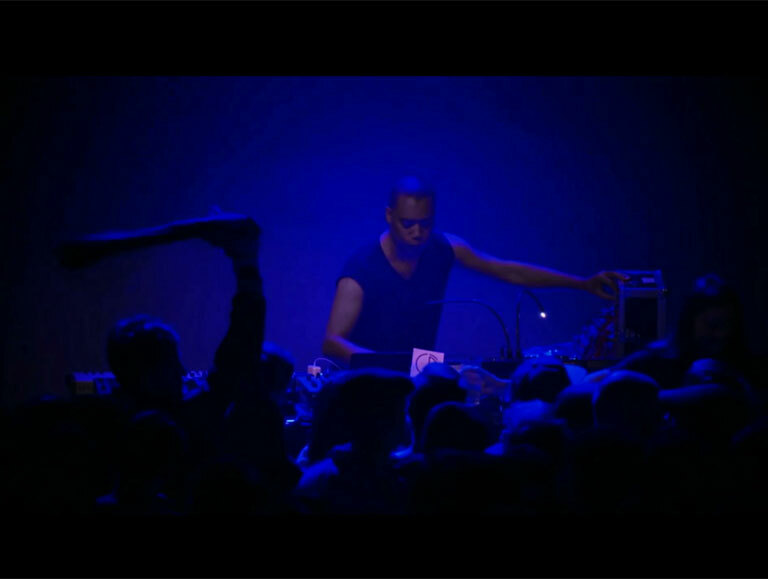 Featuring exclusive music, live footage and interviews with Juan Atkins, Derrick May, Carl Craig, and Jeff Mills.